While Big Hero 6 is not the best animated film of the year, it gives The Lego Movie a good run for its money – and that’s saying a lot. Audiences will fall in love with Baymax, a robot the size of Wreck-it Ralph with the heart of Pikachu, as he carries the film firmly on his silky shoulders. The robot looks like a large marshmallow and has no understanding of everyday tasks like crossing the street. Along with protagonist Hiro Hamada – a 14-year-old high school graduate and robotics prodigy – the comedy doesn’t stop, especially in the first half of the film where we are introduced to Baymax’s limitations and naiveté. Still, while Big Hero 6 is hilarious, it also strikes a raw sense of emotion and carries that throughout the rest of the film. Our cast of characters have to pick themselves up following a terrible tragedy that affects all of them. The entire film is set in motion because of this and Big Hero 6 quickly turns into a teachable story that shows kids how to overcome loss and deal with anger. The film takes place in San Fransokyo, a modern city with all the bright lights of Tokyo and the techie vibe of California. Even though he is clearly a genius, Hiro resorts to robot fighting in the back alleys of the city. His older brother, Tadashi, tries to get Hiro out of that life by showing him the projects his classmates are working on at the robotics laboratory of his university. 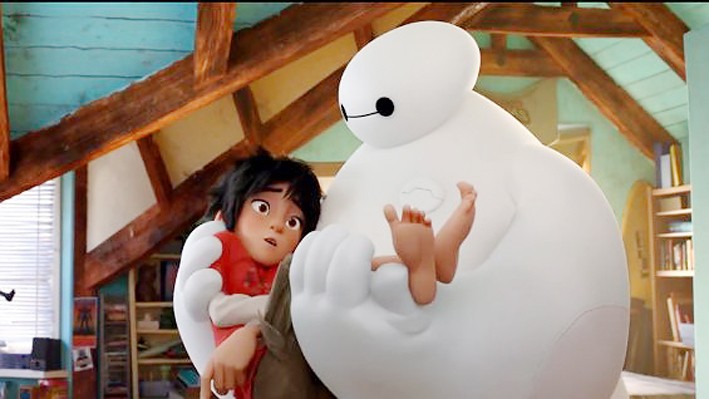 Here, Hiro meets Tadashi’s friends and Baymax – a personal healthcare robot that his brother created. Impressed, Hiro decides to apply to the programme and submits his own project. Soon, darker forces begin to reveal themselves and Hiro is forced into a situation where he has to confront these villains head on, with the help of Big Hero 6 – a superhero team made up of Tadashi’s friends including Baymax. Big Hero 6 hits all the usual kid-storyline beats that a film like this should have with the added element of making science cool. In the past, films like Cloudy with a Chance of Meatballs, Meet the Robinsons and even Epic focused on either eccentric inventors or science-loving outcasts. It’s refreshing to see an animated film that promotes the useful wonder of science with characters that are, for the most part, relatable. It’s even better that these are our superheroes. There is nothing forced in Big Hero 6, it’s just a fun combination of comedy and family-friendly action. 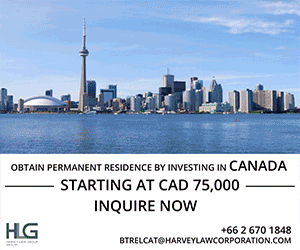 It does cling to a bit of old-fashioned narratives, though the film never seems to drag on. 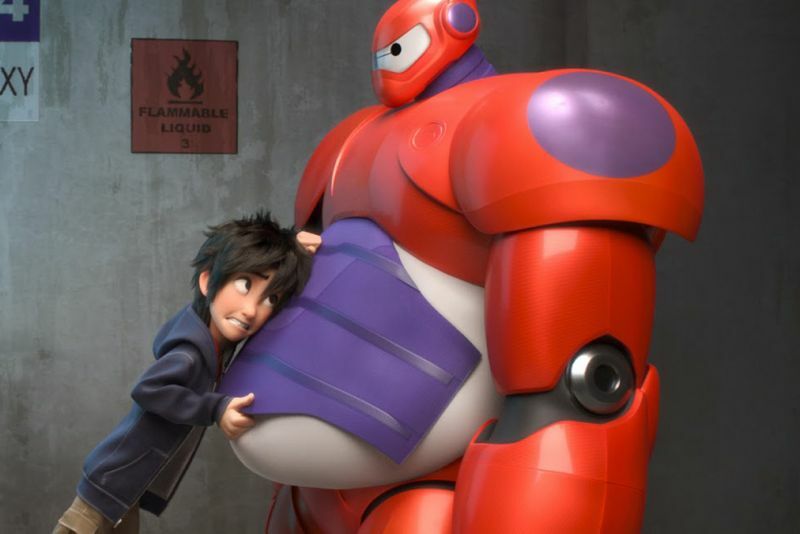 Big Hero 6 is visually ambitious with lovable characters that will make a second watch more than enjoyable.